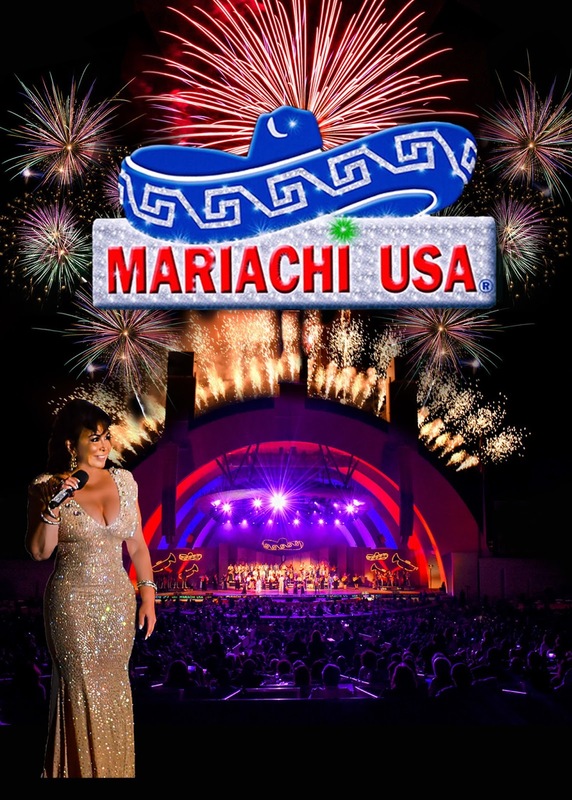 MARIACHI USA, the premier mariachi music festival in the U.S., is headed to Cuba for a historic performance this Fall. Mariachi musicians, singers and dancers will converge in La Habana on October 4-11, as part of a seven-day, six-night tour offered by Cuba Tours and Travel, announced Rodri J. Rodriguez, MARIACHI USA founder and longtime concert producer. The show's company of 25 artists will perform on October 9, at Teatro América, a historic theater built in the 1940s that has hosted international top talent over the years. "My driving passion has always been to return to Cuba to entertain my people, to do what I do best," Rodriguez said. "I'm taking a version of what we've been presenting at the Hollywood Bowl for 27 years. Our sole purpose is to entertain the people of Cuba in a unique cultural exchange, uniting the heritage of three countries. We are creating a labor of love, celebrating music and the spirit of humanity." In addition to the historic performance, MARIACHI USA's musicians, singers and dancers will hold workshops with local performers and students. Creating a space for mariachi music on a world stage has been Rodriguez's passion since 1990. She founded MARIACHI USA believing "a world-class music deserves a world-class stage." She was convinced more people would love mariachi when they experienced it in a proper forum. Securing that space for mariachi took hard work, grit, and an unshakable belief in the music. 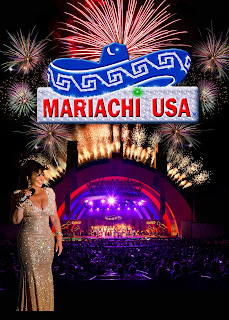 MARIACHI USA has since made history: when it sold out its first year, when it became the second longest running show to play at the Hollywood Bowl, and for being the Bowl's only annual Latino-themed event. The five-hour festival features mariachi bands from the U.S. and Mexico, traditional folklorico dances and spectacular fireworks. "I consider myself a guardian of this magnificent musical legacy," Rodriguez said. That legacy extends to Cuba, her native country. Earlier generations of Cubans enjoyed the music of Mexican artists such as Jose Alfredo Jimenez, Jorge Negrete and Pedro Infante, who visited in the 1940s and 50s. Recently mariachi has experienced resurgence in Cuba and is a popular choice for celebrations and even quinceañeras.